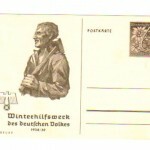 This card was released by the Nazi party to celebrate the tenth anniversary of the Association for Goldsmiths’ Art officially dedicated on October 18, 1942. 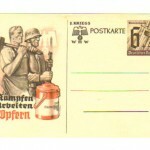 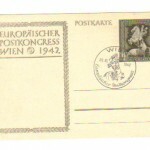 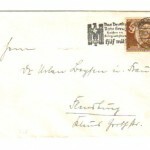 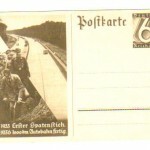 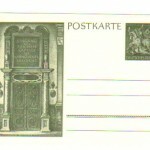 The postcard also has a pre-printed version of the celebration stamp released at the same time and has been cancelled in 1942 in Berlin. 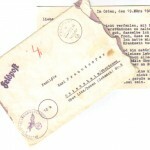 Real Nazi history for less than a packet of fags! 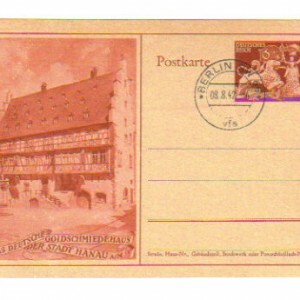 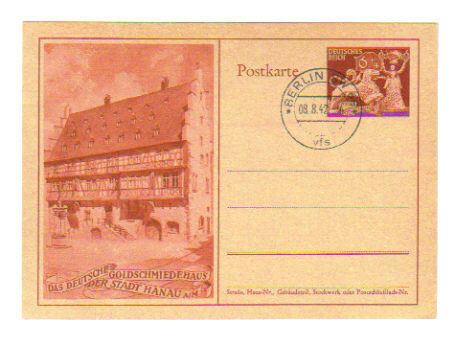 Be the first to review “Nazi Postcard with special stamp - Hanau the Goldschmiedehaus 1942” Click here to cancel reply.